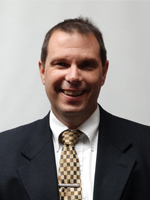 Ken Bybee is very involved with our youth as his two boys keep him and his wife, Monica, busy. Ken works as Elder over the Youth Grades 1-12 and puts a lot of effort into activities as well as hosting events at their house. He is also over Finance and Administration. 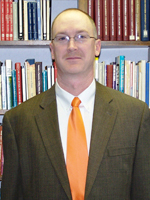 Mickey Gattis has served as an Elder since 2013, previously serving as a Deacon for this congregation. He and his wife, Susan, have three children. 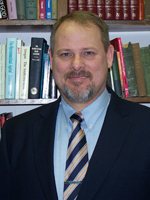 His work focuses on local evangelism, increasing personal work and home Bible studies, and spiritual and numerical growth of the church. 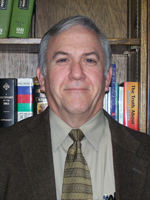 Terry Nowland serves as an Elder over Assembly and Young Adults. He has in previous years been involved with the youth and also currently serves on the Board of the Big Reedy Christian Camp. He and his wife, Tracy, have three children. Terry previously served as a Deacon for this congregation. 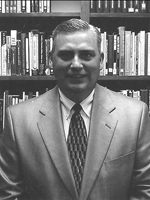 Gene Stough is the Elder responsible for Education, the Senior Saints group and IT Services. He is involved in the jail ministry as a teacher. He and his wife, Karen, have one daughter. Rick Whobrey's focus as an Elder is on the buildings and grounds, the bus program and benevolence. His wife, Kim, has served as the church secretary since 1995 and they have two children and two grandchildren.